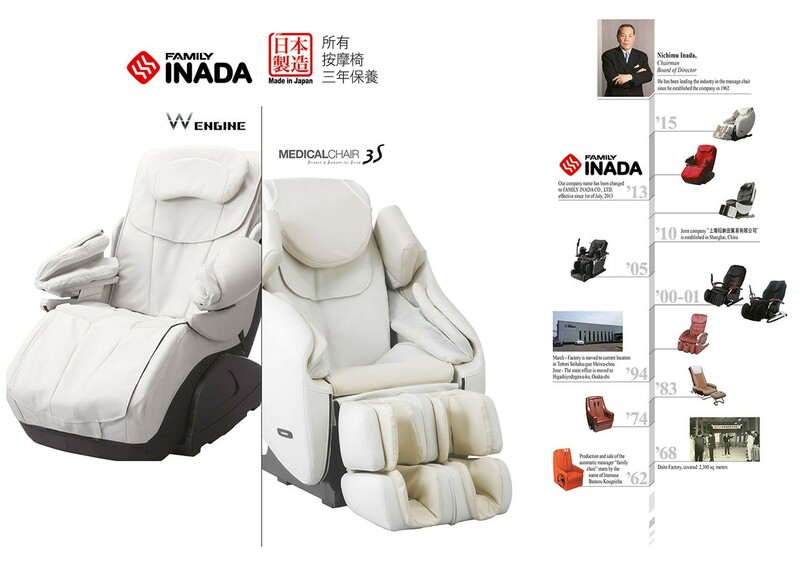 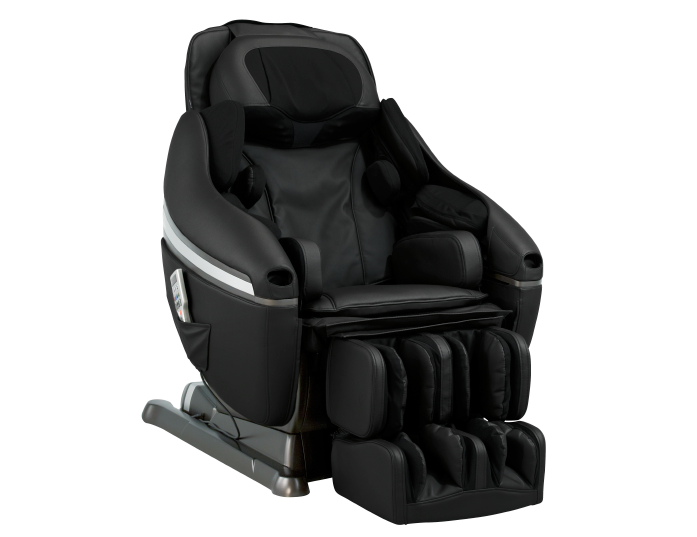 A full-body massage chair for a wide range of ages. 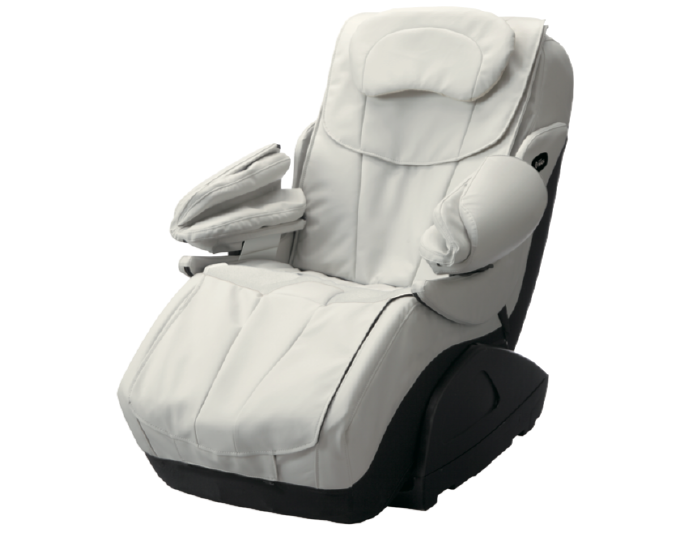 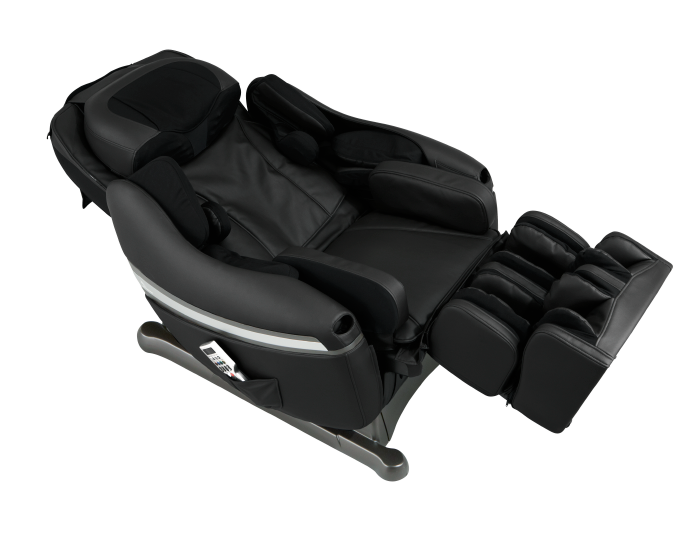 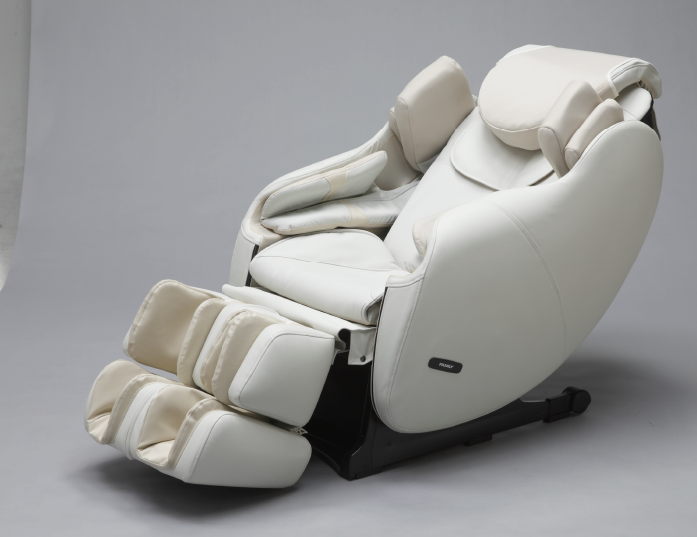 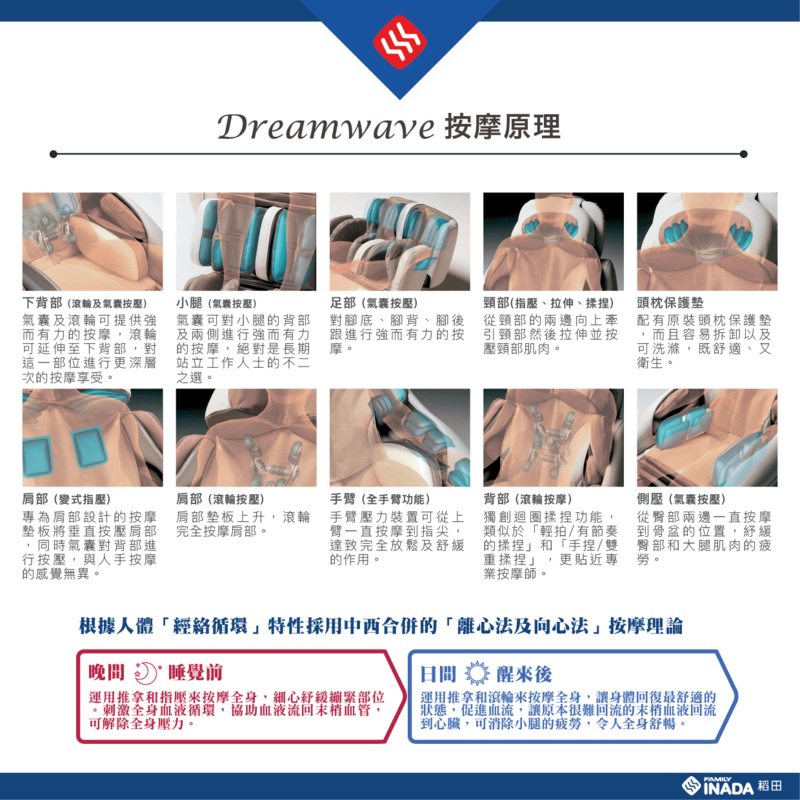 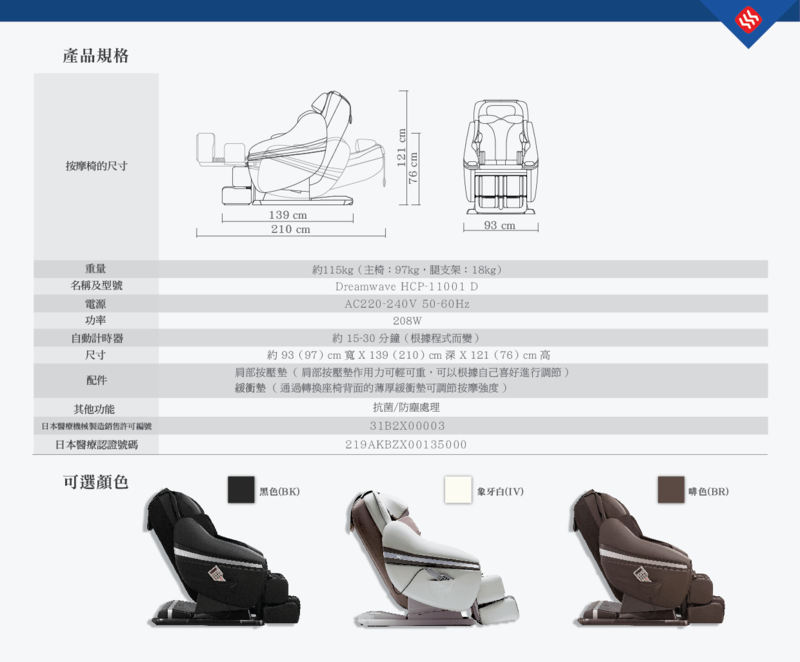 It comes with five industry-first functions, including “Shugi(Therapist's Touch)/Shiatsu Pull-Kneading Function”, “Full Arm Massage Function”, “Full-Body Stretch Function”, “New Swing Function” and “Youth Program” for users age 14 and up. 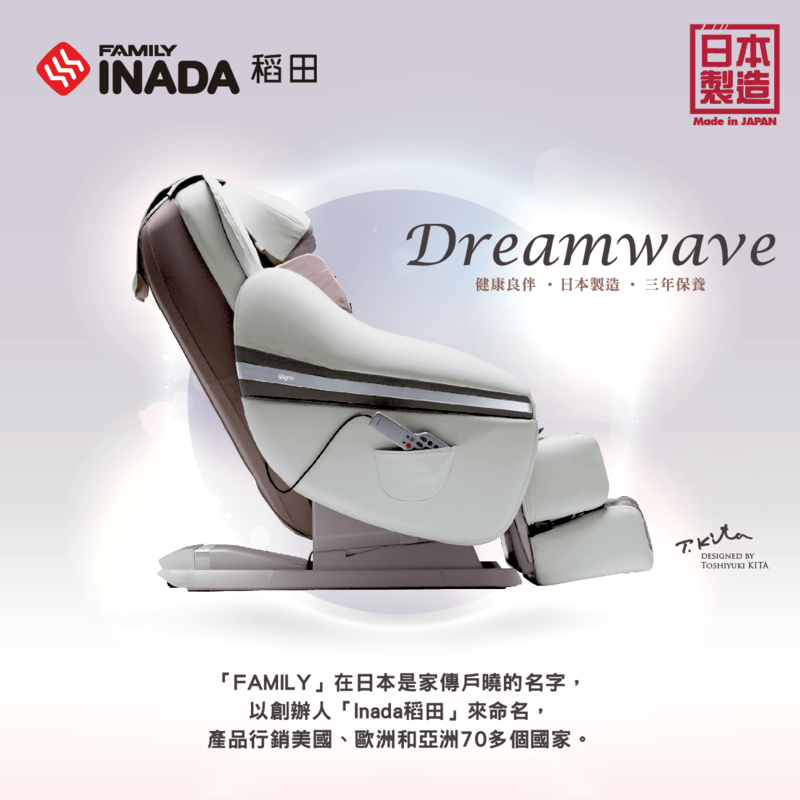 Experience the new massage chair that wraps your entire body in its functional design.